Today's Gearbox Software panel at PAX East 2019 held more surprises than just news regarding the Borderlands series. In fact, during the panel, the team at Gearbox revealed that they'd been partnering with several indie devs to help them publish their games on a larger scale. 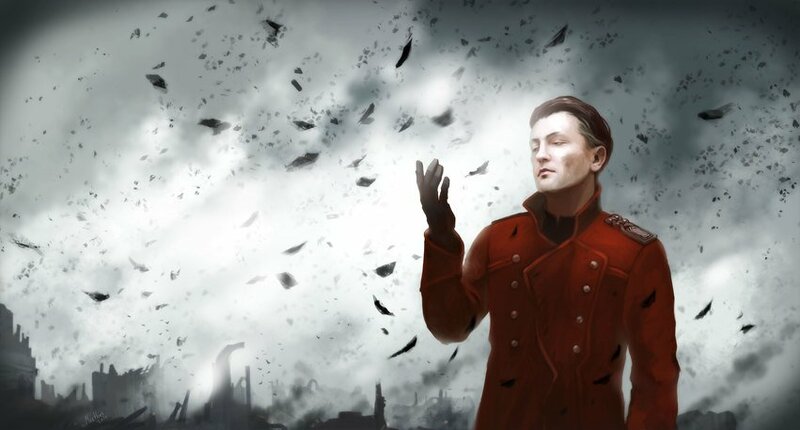 Along with partnerships with teams like System Era Softworks and Squanch Games, they also revealed that they had been working with Tiny Build to help them release a sequel to one of their most popular survival-horror RPGs in the form of Pathologic 2 as well as a release date for the project of May 23. Gearbox used the PAX East panel as an opportunity to show off the first trailer for Pathologic 2. The trailer features several children who appear to be orphaned in a post-apocalyptic world. The trailer is fraught with disturbing imagery and creepy nursery rhymes. You can check out all the spookiness for yourself in the trailer below. Pathologic 2 is set to release on Steam on May 23. Be sure to keep up with all the latest news from PAX East 2019 right here at Shacknews.